The house mouse is a small rodent with grey / brown fur with a lighter underside. Weighing between 10 - 15 grams. Mice reach sexual maturing in 6 - 8 weeks and have 5 - 8 litters per year with 4 - 8 in each litter. Nocturnal creatures are rarely seen, tell-tale signs of their presence are droppings, gnawing and sounds of them moving around. Mice only need 2 - 3 grams of food per day. 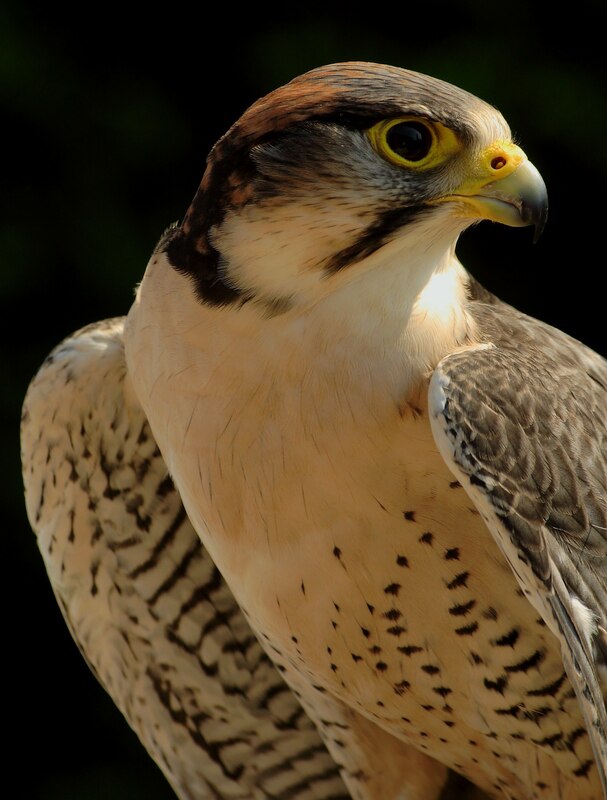 Whilst they will drink available water they can survive without it, obtaining sufficient moisture from their food. They can gain entry to buildings through the smallest of gaps and can damage electrical wires, causing fires and failure by gnawing. 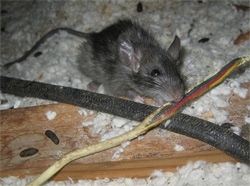 Mice can also transmit diseases by contaminating foods, surfaces etc. with their droppings and urine.